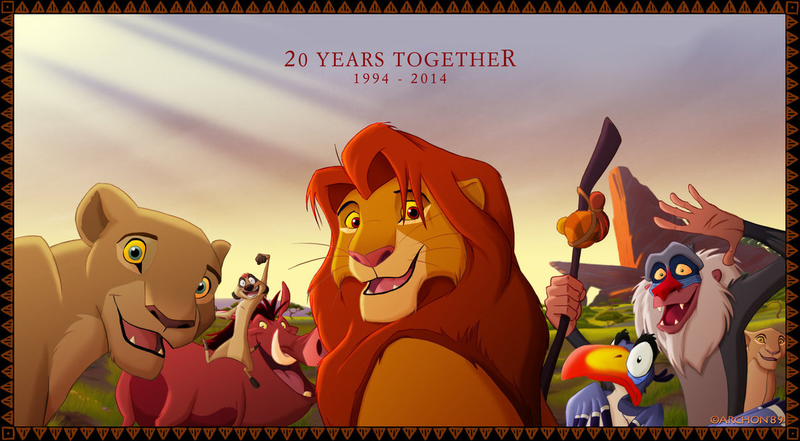 I've known TLK for 20 years now. I know everything about the characters and personality. It's all about your research! I've done extensive research on everything that has to do with TLK and I have out a lot of effort into figuring out each character and how they play a role in not just the film but also in relation to other characters. I've come up with many many what if? Stories and have come up it and heard a lot of different ideas about these characters. I guess on e you step out of reality if you will and come to see these characters as more than fiction anything is possible. Some versions of the film (certain special editions) come with commentary, preproduction stuff and other behind the scenes goodies, so sometimes they can provide you with bits of information about the film you wouldn't have otherwise known. As for "the full story"... well, the film is the full story! 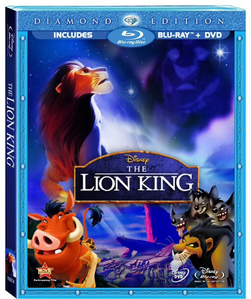 Disney made a couple of other Lion King films (one sequel and one satirical take on the original) but those weren't planned in the production of the original. There's other Disney media (video games, books, comics, etc.) 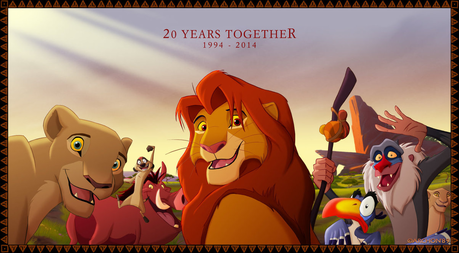 that may contain Lion King characters and have their own little storylines, but again those weren't planned when the film itself was created. Also, the other two films and the other media weren't made by the same team that made the first film. They're all extra bits of fun for when you can't get enough, but they don't have to be taken seriously. As long as you've watched the original film, you know the story! Also, if you're new to the Lion King fan clubs on the internet, watch out for fans who try to pass off their own work as canonical/official. That confused me when I was new to it all. 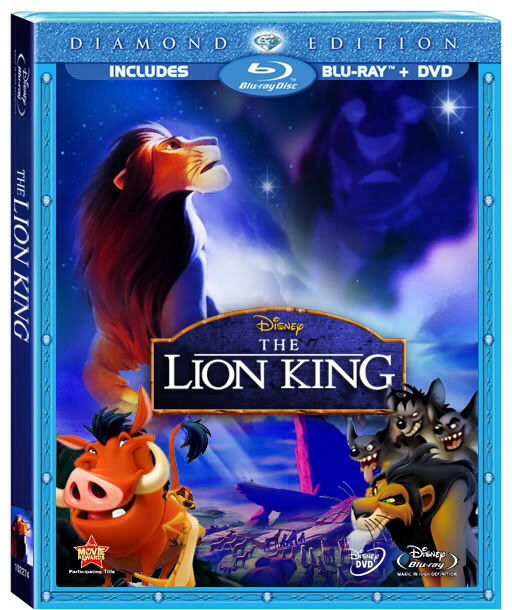 Basically, your most trustworthy sources for all things Lion King are those from the team that worked on the film. Information found on wikis and other websites can be edited by anyone and are therefore not necessarily correct. The bonus content on DVDs can be really interesting and fun!